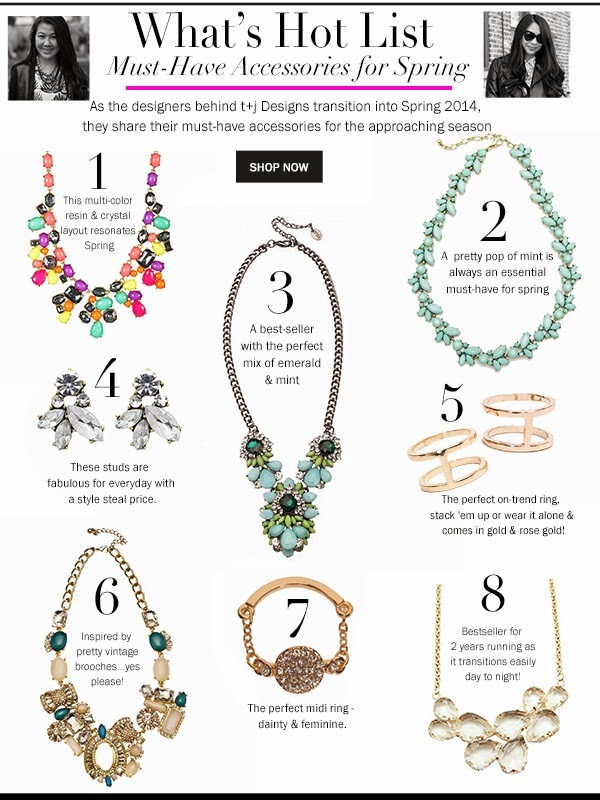 t+j Designs Blog: What's Hot List - Must-have Accessories for Spring! What's Hot List - Must-have Accessories for Spring! we're already through the first week of MARCH? 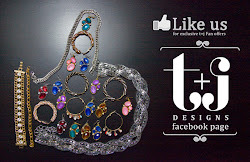 the designers behind t+j Designs are sharing their must-have accessories for the season! What's on your must-have list for Spring?